UP Farmer Online Registration 2019 Namaskar Kisan Bhaiyo, Today Kisan Mandi Registration, Kisan Mafi Registration, Kisan Sahayak We are telling you about instruction on How to Sell your Dhan (Paddy) Or Rice in FCU.UP.NIC.IN. For More details below have given some step to recognize. UP Kisan Registration for Subsidy:- Many Kisan who ploughed their fields to get Life Changing Crops Rice, Wheat and Dal etc can apply for UP Agriculture Department registration where government bought Farmer crops on reasonable price. So Selling before market to your Paddy or Wheat you need to calculate Market Vs Government Shop. Many Kisan also get good Samarthan Mulya (Price) on its Crops. UP Pardarshi Kisan Sewa Yojana:- CM Adityanath Yogi has inaugurated the Kisan Pardarshi Sewa Yojana. 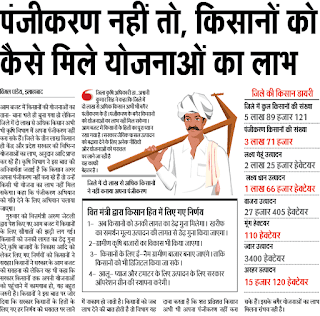 In that case Farmer cand engaged in latest scheme brought by UP Government. 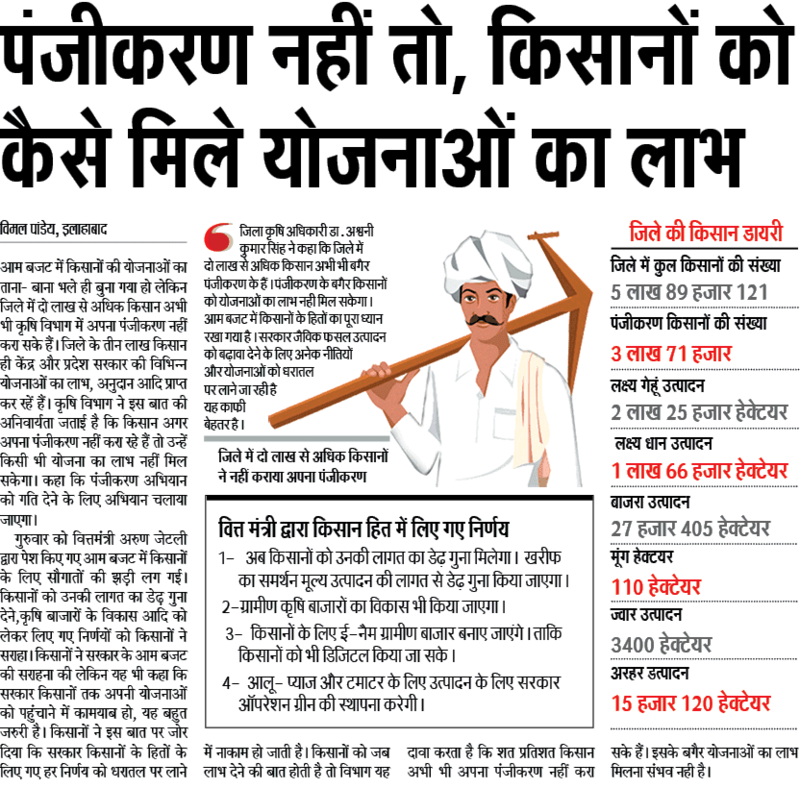 Some Kisan also said they have got Money in their bank account when they have subscribed to Kisan Pardarshi Sahayata Yojana. UP Agriculture Farmer Registration:- Mainly Farmer sell their Paddy (Rice) or Wheat in Kisan Centers. If you unable to make registration in Kisan Call Center, Kisan Paddy Registration than visit nearest CSC (Common Service Center). 1. Aadhar Photo, Identity Card of Rashan Card is necessary. 2. Jot Bahi (Registry Patta of Khet), Bank Account Number, Copy of First Page of Passbank. गेहूँ खरीद हेतु किसान पंजीकरण:- Before Online Registration, Candidates Must Download the prospectus of किसान पंजीकरण में फसल and should also kept all Document related भूमियों का विवरण देना अनिवार्य है | Those Hunter who already registered in Kisan Pardarshi Scheme they don’t need to again registration.